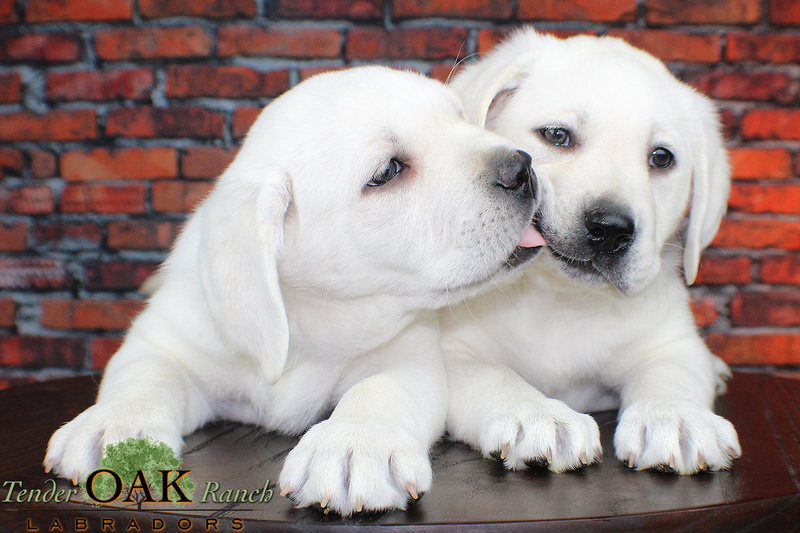 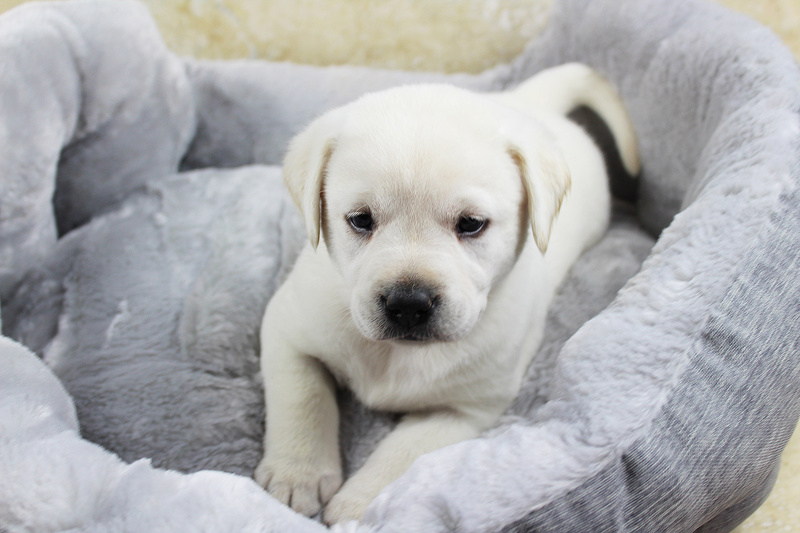 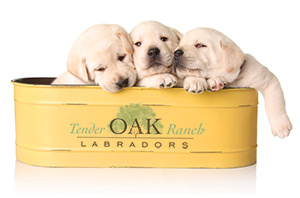 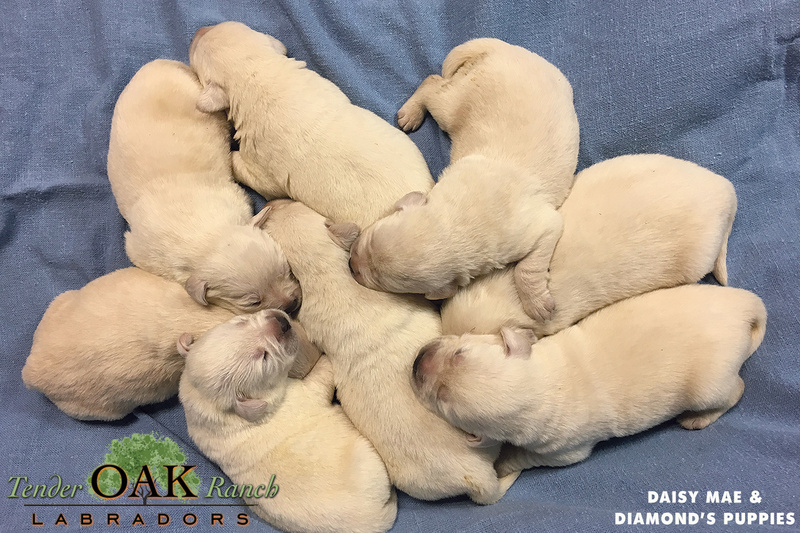 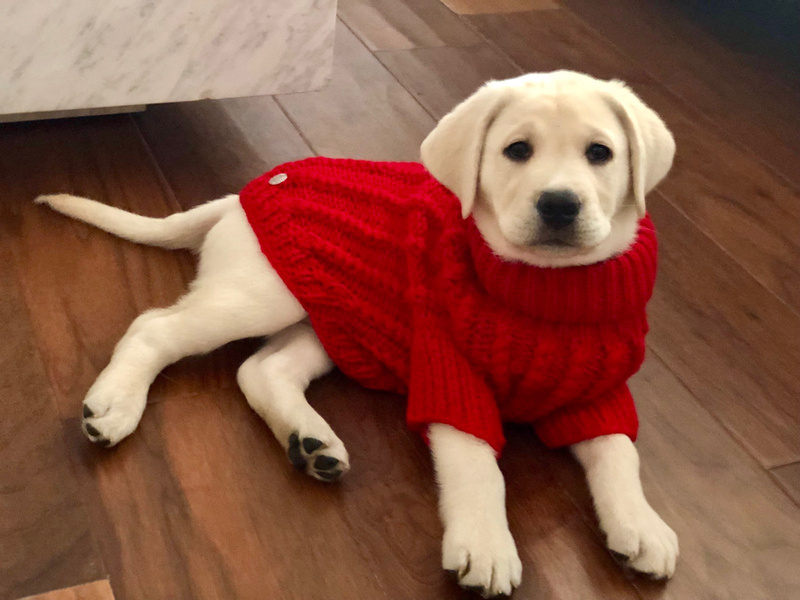 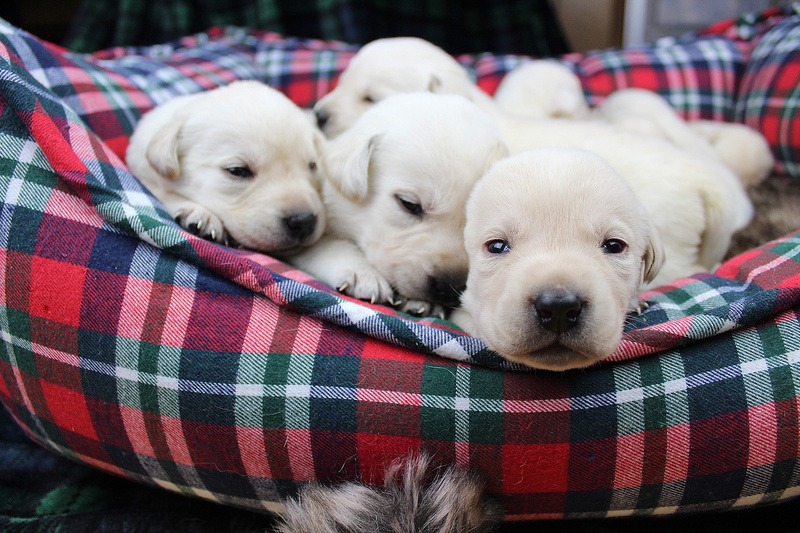 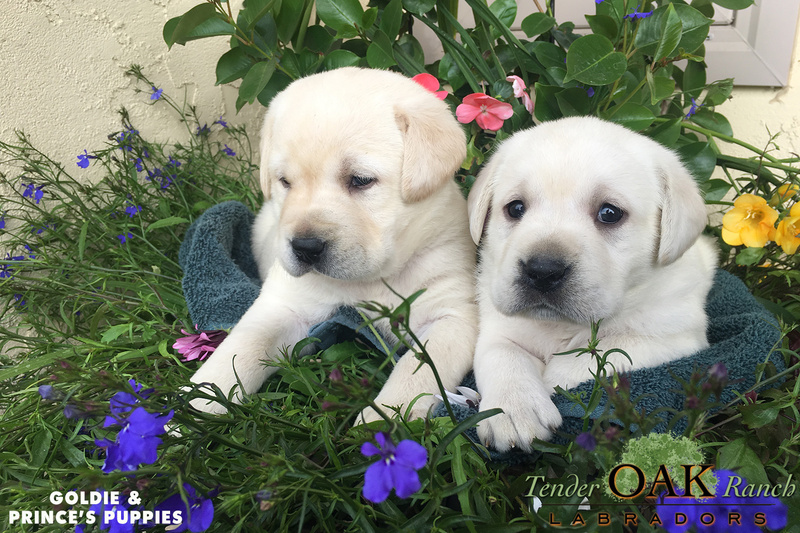 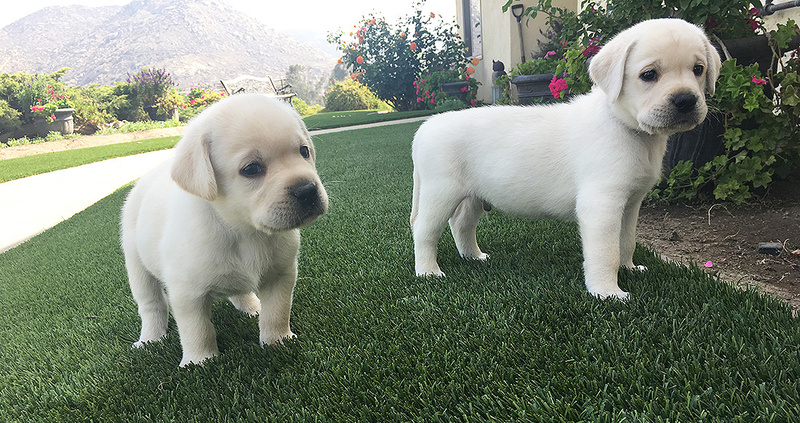 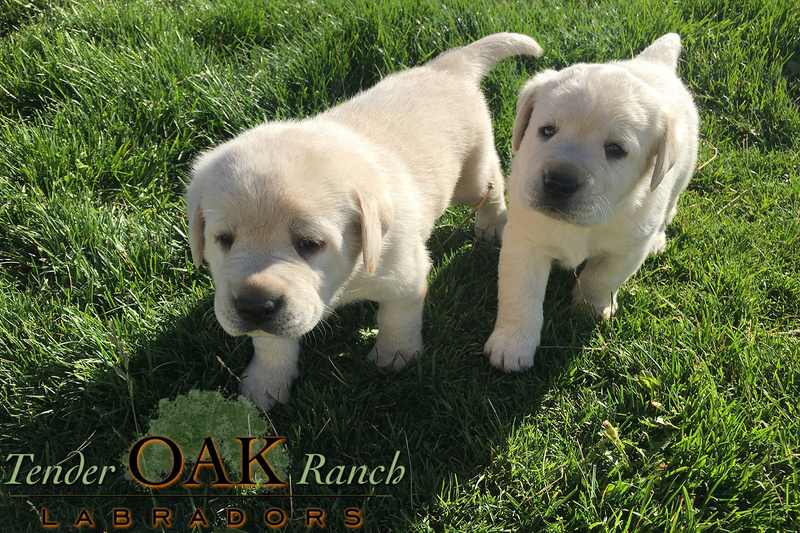 Litters of white and yellow Labrador puppies are available now! 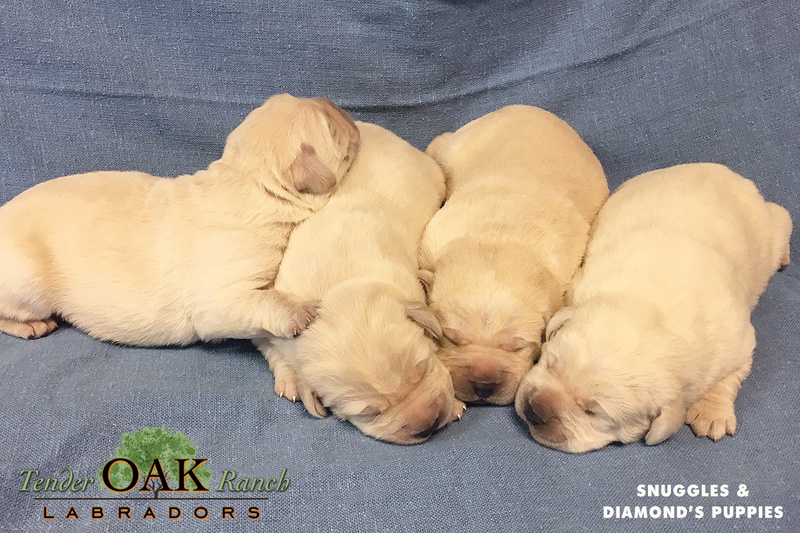 Pick up date May 4, 2019!! 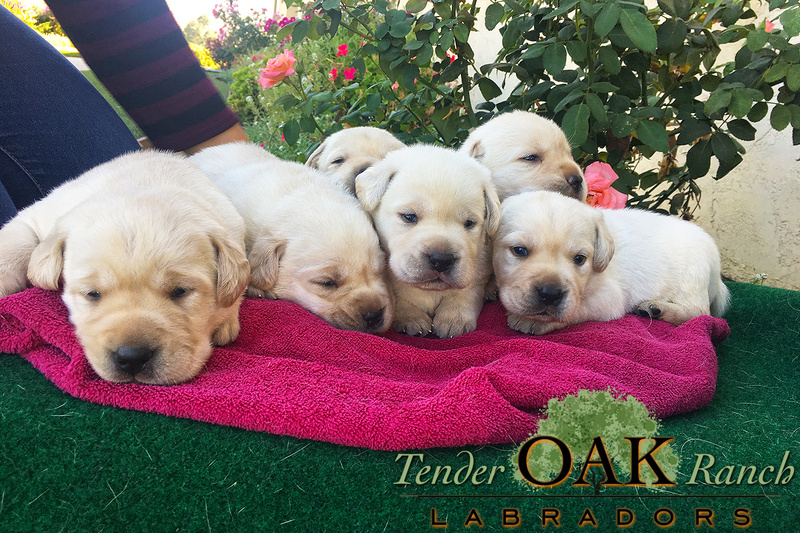 Now accepting deposits for this litter! 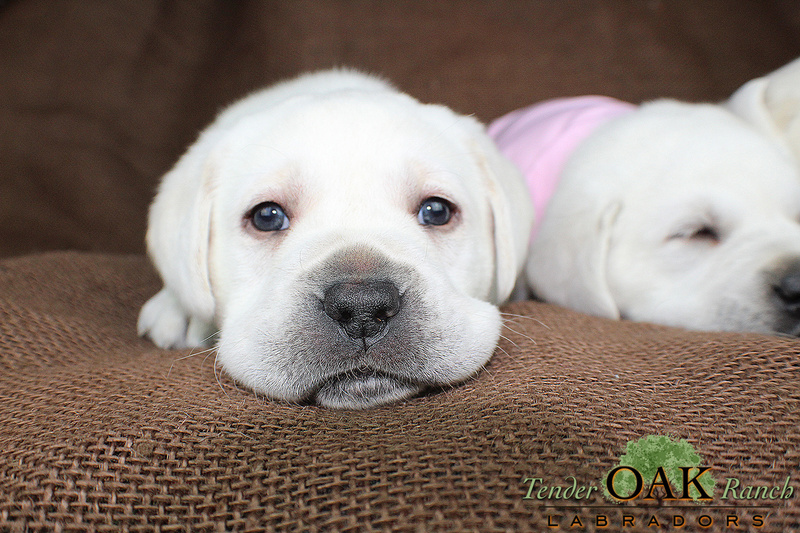 All puppies from this litter have found their forever homes!